After almost a decade last year, the global economic growth showed a synchronous upswing. 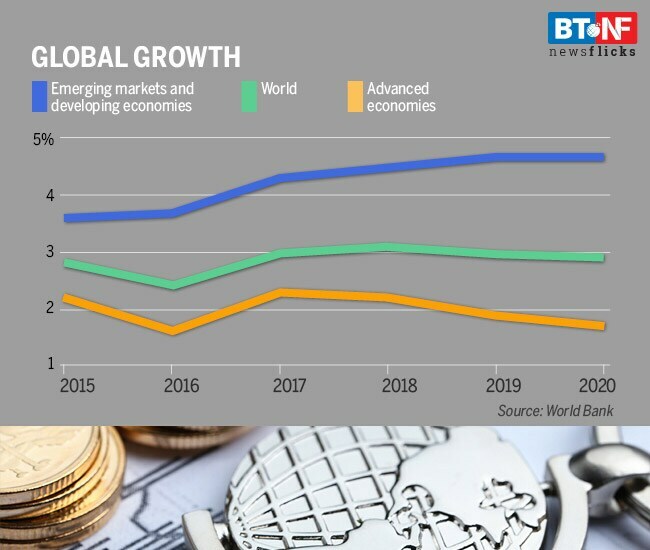 The world economy grew at 3.1% in 2017 and is expected to grow at the same pace this year, predicts the World Bank hinting that the shadow of the financial crisis is at last shaken off. Despite the positive short and medium term indicators, economists have pointed that the growth has been uneven, especially in the field of job creation.